This is SO clear. Now I wanna go play with this. Thanks for putting it together, Brooke. Yay! I’m so glad it makes sense! Just be careful you don’t get too addicted to point sewing, hehe. dear god how i wish this was up two weeks ago! how right you are when you say to disregard the pattern instructions, that mccall’s pattern didn’t really have too many instructions, but it did have me clipping corners BEFORE sewing which just meant everything slipped and stretched everywhere. oh boy, this would have saved me so much frustration. i searched and searched for a t-shaped yoke tutorial and there was nothing before you. so THANK YOU! i know i will be referring to this next time i need to do this technique. Patterns are terrible about having you cut and clip before you really should. 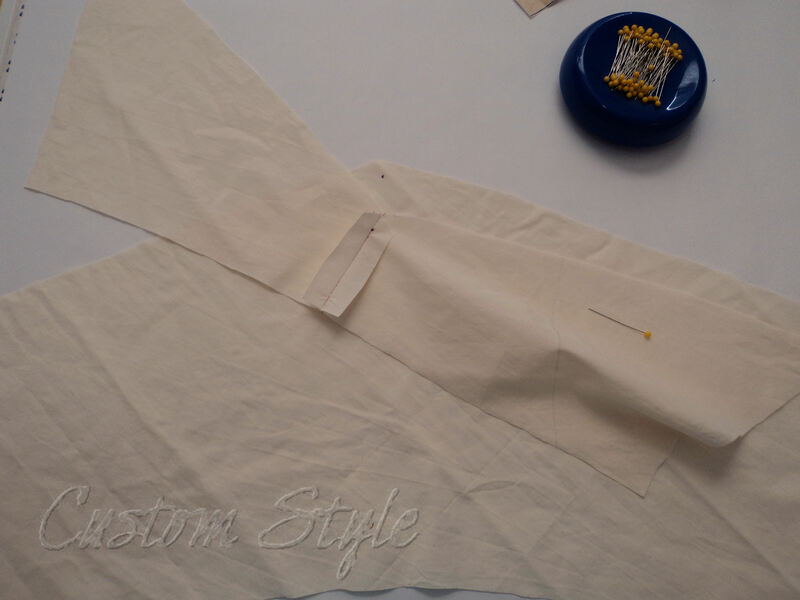 I always say you should only cut your fabric when you absolutely have to – go as far as you can with it whole and then clip into points & curves as late in the build as you can. this one just said, “clip the corners and attach the yoke,” which SOUNDS right and easy, and in fact, t-shaped yokes LOOK easy, but then i discovered the reality of it all. Great tutorial, Brooke! I, too, love the look of inset points – perhaps this will encourage me to do more of them! Thanks for the great post, Brooke! I will bookmark this for when I have to do this type of sewing. Which, correct me if I’m wrong will be for my Sewaholic Crescent skirt. The yoke is made up of several pieces that join together. I’ve been a tad afraid to cut and sew it up. P.S. I really like your Stars and Stripes skirt. It does look like a tiny bit of point sewing on the Crescent skirt. 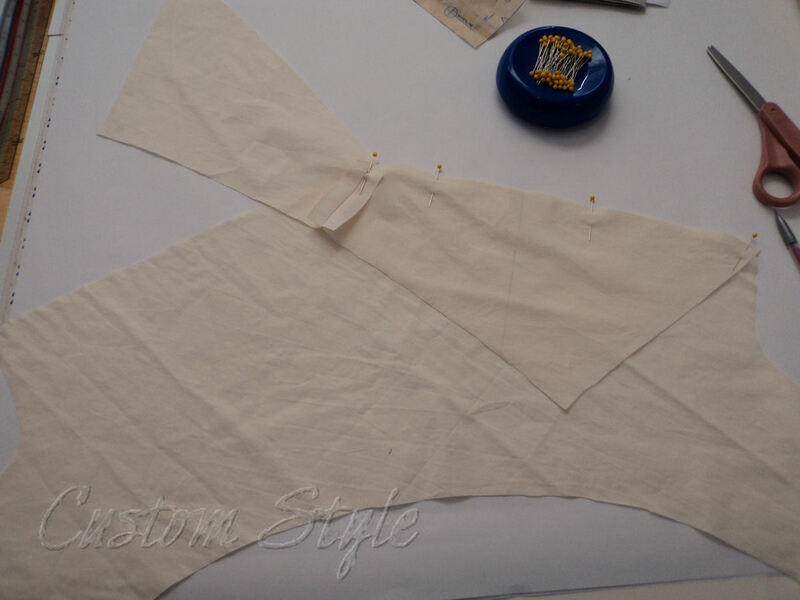 I think it would be a good first try at the point sewing – the gathers will probably make it a little easier around the point (might not need to clip) but the yoke will have a much sharper point when you do it as two seams like I demonstrated. 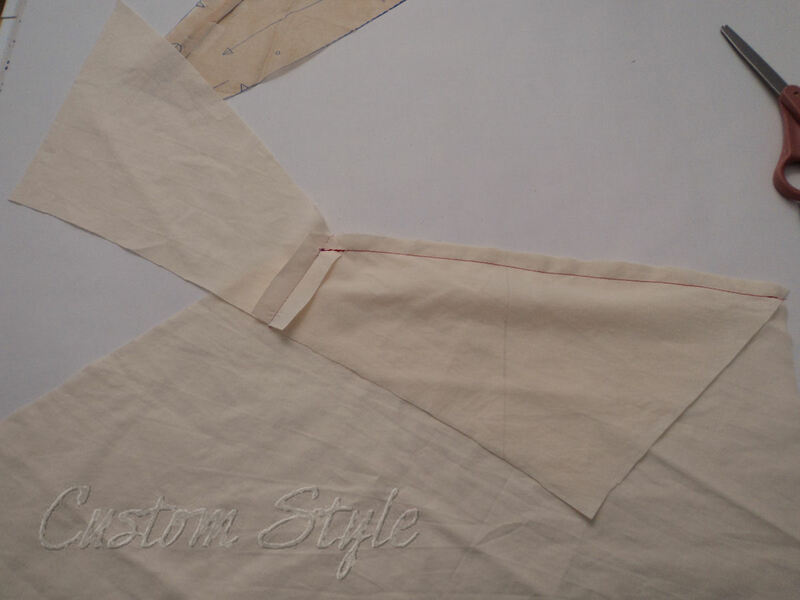 If you did it as one seam with a pivot, it would come out a bit rounded at the point. Don’t be afraid! You can definitely do it! And thanks! – that skirt was a fun project with scraps and just a little less than a yard of stripes I really wanted to use. Thank you so much, at last I will be able to finish my tunic top with a nice neat point. Wish I had found this sooner, would have saved a lot of blood, sweat and tears. I love you! I am trying to sew exactly the same dress today and I found difficult to sew it properly at this place. This is so helping! Your instructions have saved me so many hours of frustration. Thank You. I’m working on a pattern by vogue 1847. Vest has insets. The picture on patten doesn’t show insets..as its black. 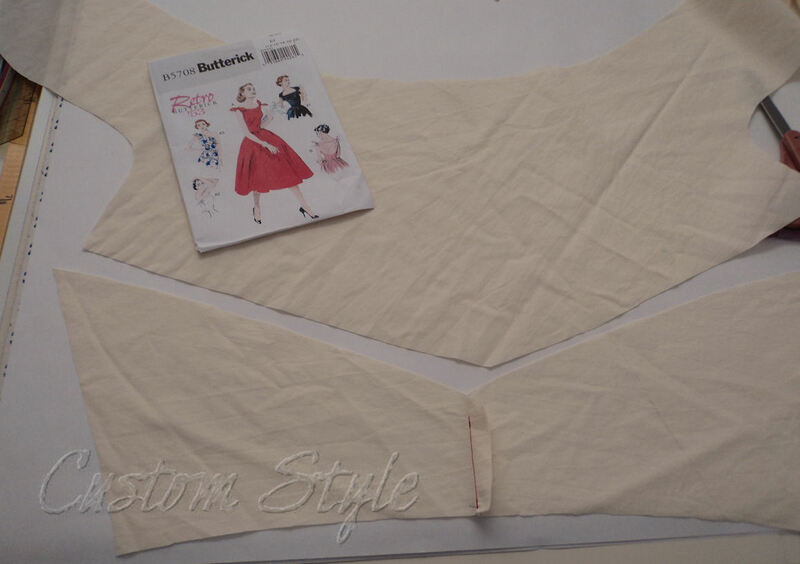 I am working on Anne Adams pattern 4510 with the yoke similar to the Advance dress pattern you have with the points on the skirt. 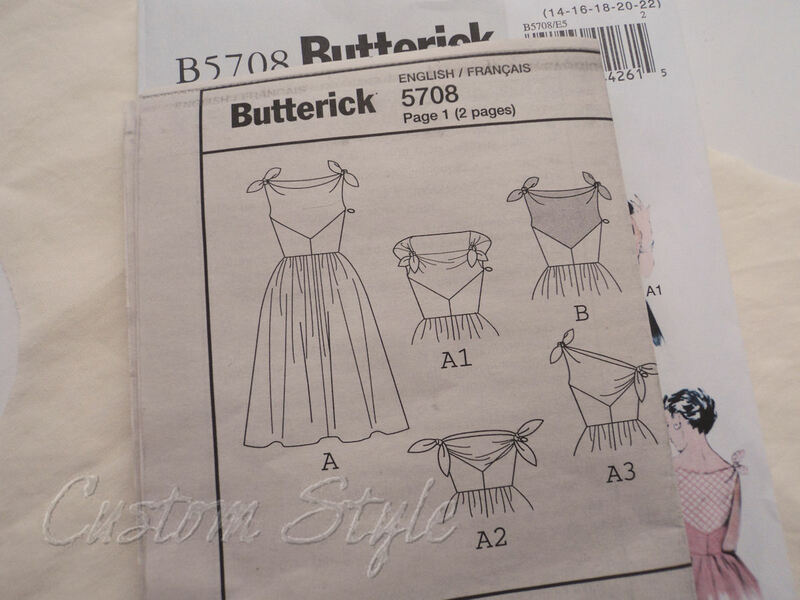 There are absolutely no instructions other than sew the yoke to the dress….which is panels with no sewn in waist.. fuller than a-line . Will your example above be the same on these tight curves? Yes, I would approach a curve that comes to a point the same way as the example in my blog post. 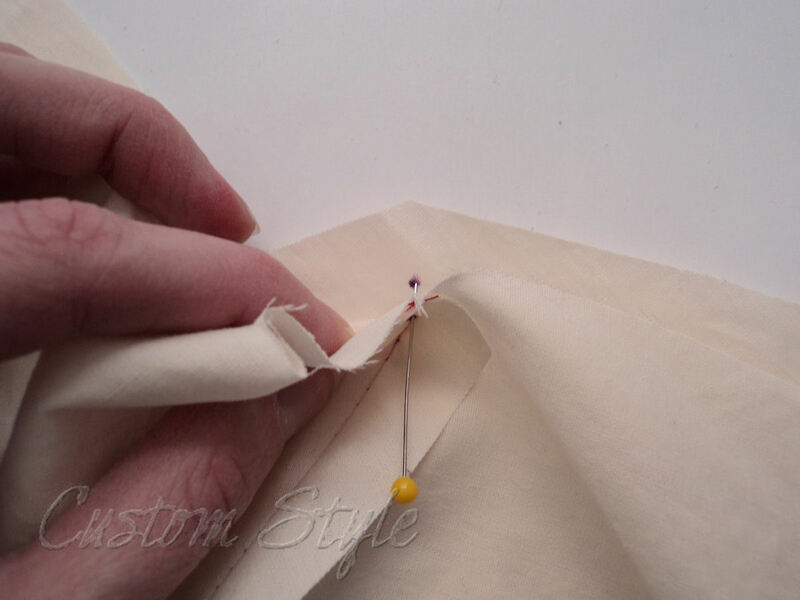 It might also be helpful for you to draw the exact stitchline on your fabric so you can have a guide line to follow as you stitch the seam. 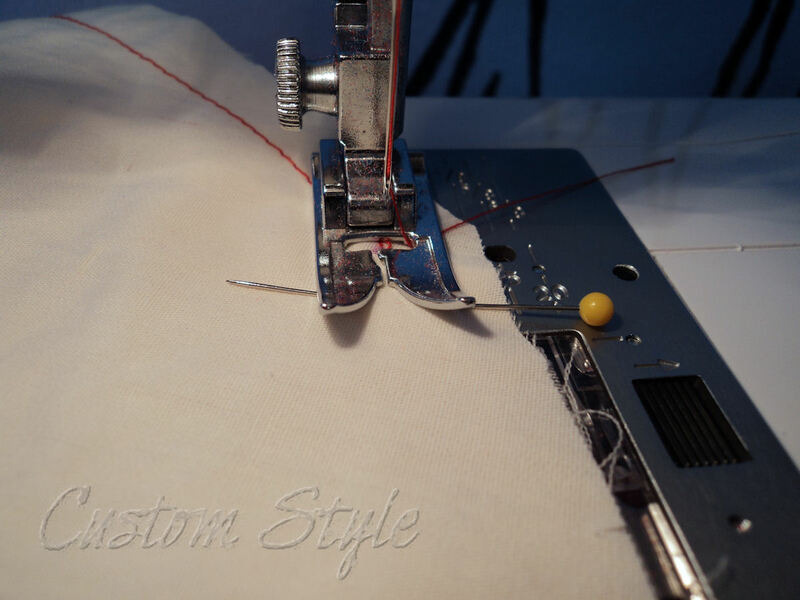 When I sew curves, I leave the pins in but hand crank the needle over them when I get to each pin. I am trying to make vogue 8975 and I am struggling with the inverted V seam right at the front. The pattern is designed for knit, which makes it harder then woven (I made Burda 6916) which had lots of inset points. After the first one I had no problem, but I pinned and repinned and sewed and unpicked this knit project and I still can’t seem to get it right. Any suggestions? Thank you! 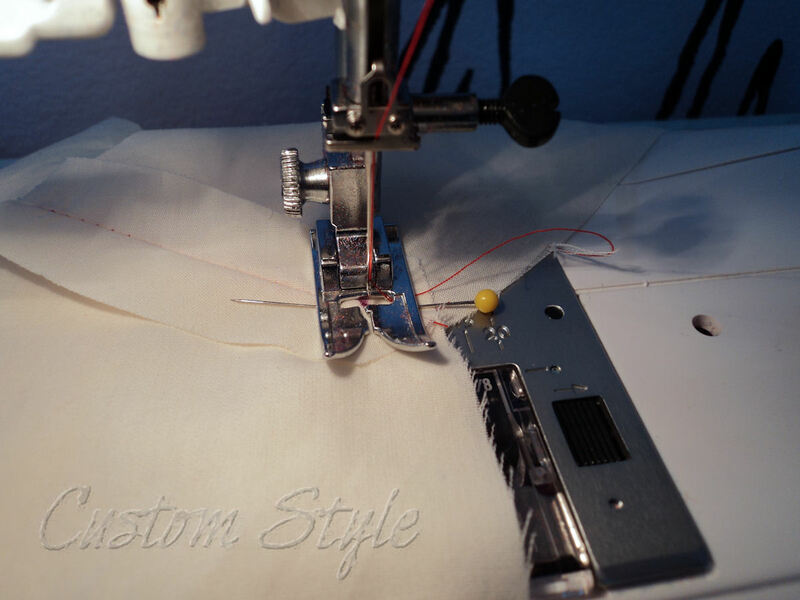 It sounds like you might need to use some wash-away stabilizer and/or add some clear elastic to the seam to help keep the fabric from stretching out of shape. For a fast low-tech solution, you could even try stitching it sandwiched between some layers of paper so it feeds more easily through the machine. Then you can just rip the paper off after you stitch it. Sometimes you just have to use a bunch of trial and error solutions when it comes to knits – good luck!